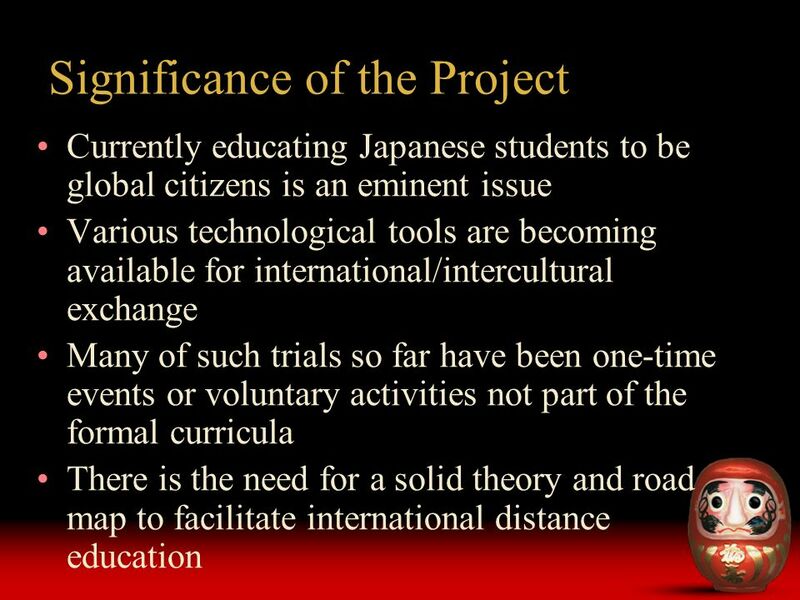 Research Project to Develop Learning Designs of International Distance Education using ICT for Fostering Intercultural Competence Kaken Kiban (C) Project. 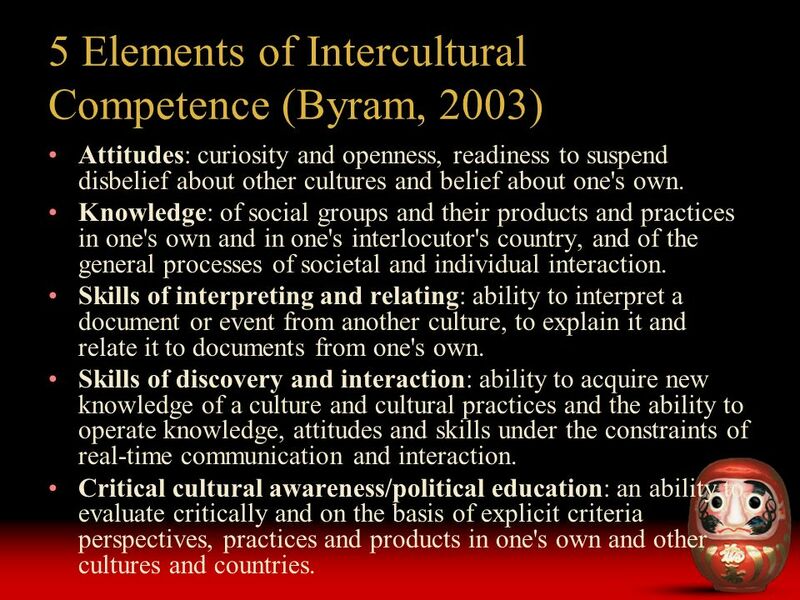 5 5 Elements of Intercultural Competence (Byram, 2003) Attitudes: curiosity and openness, readiness to suspend disbelief about other cultures and belief about one's own. Knowledge: of social groups and their products and practices in one's own and in one's interlocutor's country, and of the general processes of societal and individual interaction. 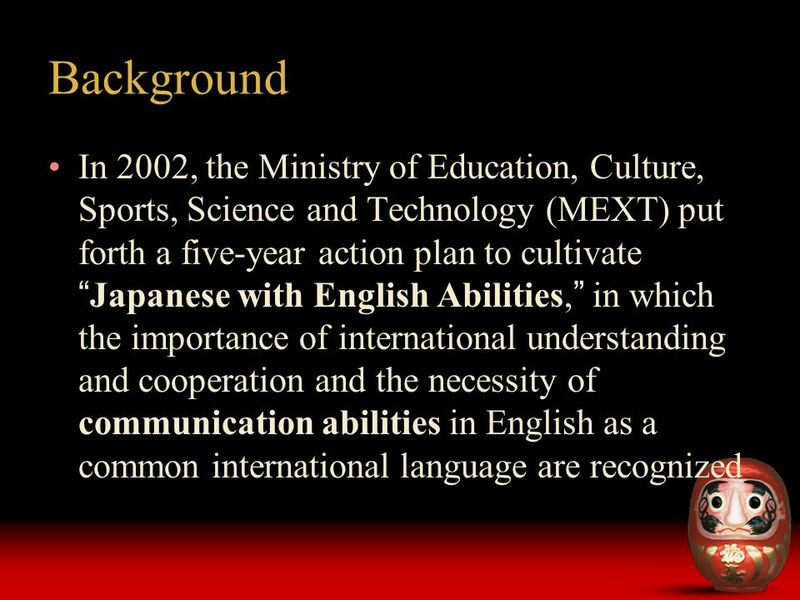 Skills of interpreting and relating: ability to interpret a document or event from another culture, to explain it and relate it to documents from one's own. 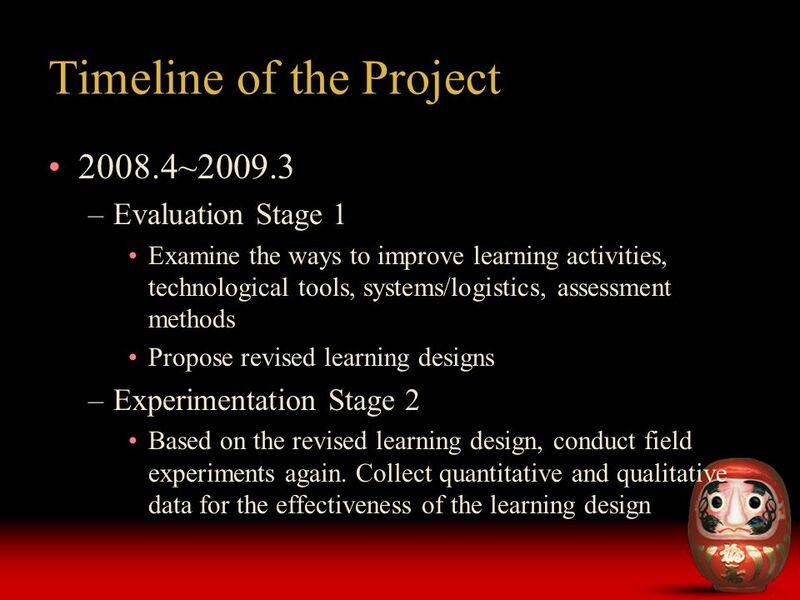 Skills of discovery and interaction: ability to acquire new knowledge of a culture and cultural practices and the ability to operate knowledge, attitudes and skills under the constraints of real-time communication and interaction. 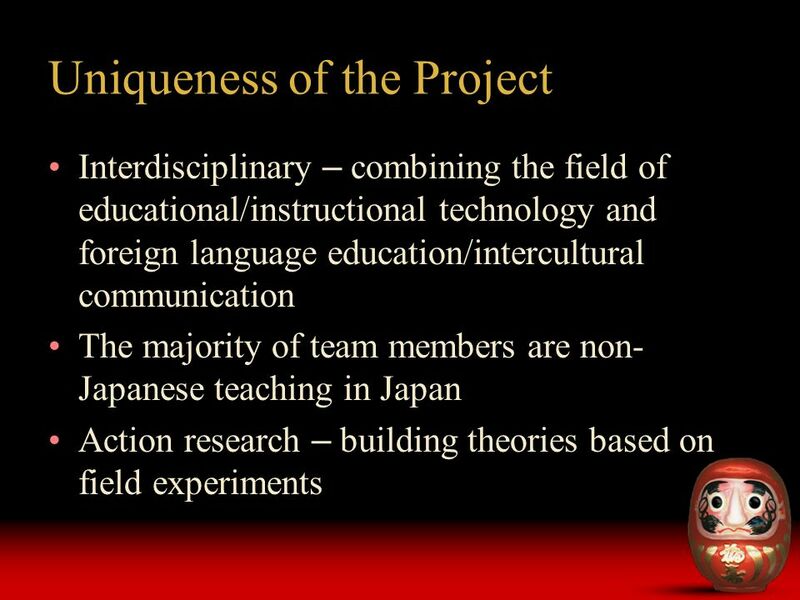 Critical cultural awareness/political education: an ability to evaluate critically and on the basis of explicit criteria perspectives, practices and products in one's own and other cultures and countries. 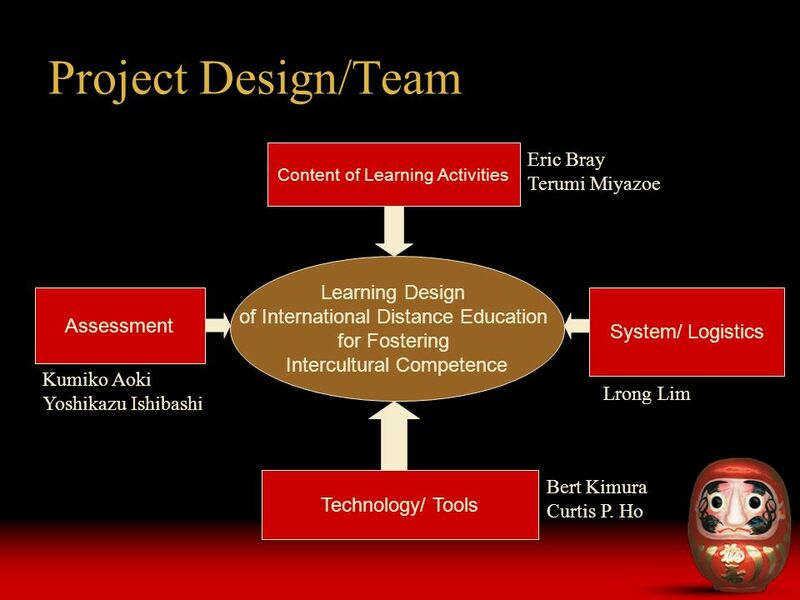 Download ppt "Research Project to Develop Learning Designs of International Distance Education using ICT for Fostering Intercultural Competence Kaken Kiban (C) Project." 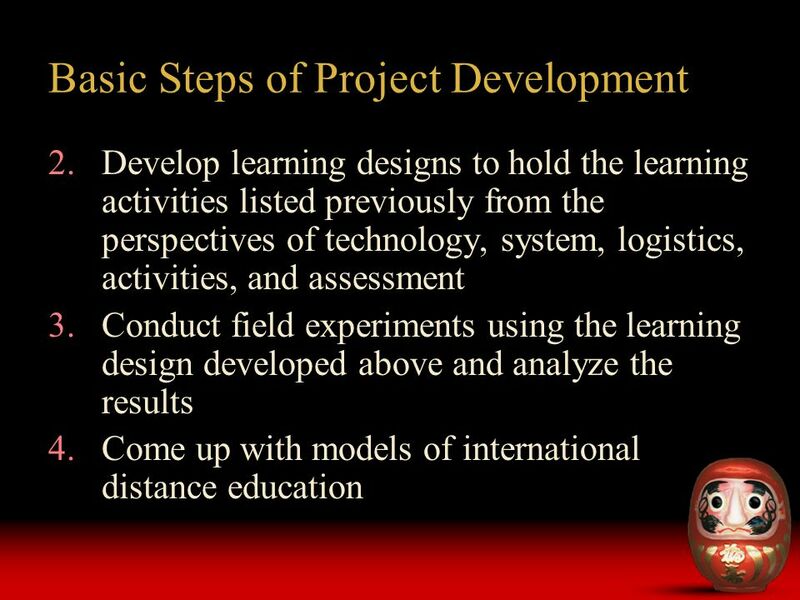 MIVCI MIVCI: El componente intercultural en la enseñanza plurilingüe I will examine this VIC experience using the model proposed in Byram, Gribkova and. Mixed Methods Research: Developing a Deeper Understanding of Teacher and Librarian Collaboration. CISSL-ILILE Research Symposium Multiple Faces of Collaboration. Using Computer & Internet to enhance Intercultural Learning Bernd Rüschoff – Universität Duisburg-Essen. Teaching is designed with the aim to equip the learner with essential assets for success in tomorrow's world (presidential address) Integrating our society. Romance cross-comprehension and on-line communication in the development of educational competences: a study of future teachers’ perspectives Mª Helena. 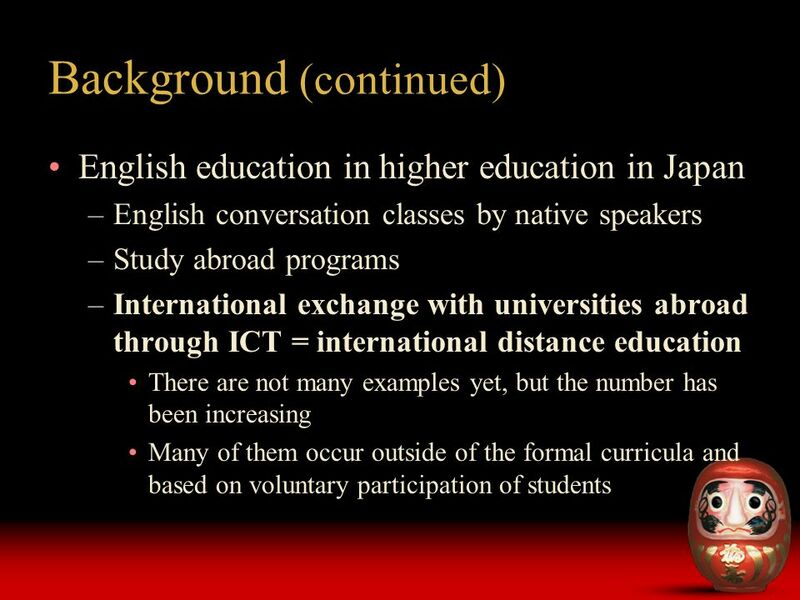 Teacher Education for the Global Age The Imperative for Change LONGVIEW FOUNDATION for Education in World Affairs and International Understanding, Inc.
Japanese University Students’ Attitudes toward the Teacher’s English Use Koji Uenishi Hiroshima University. Scottish Baccalaureate in Languages Planning for the Interdisciplinary Project. 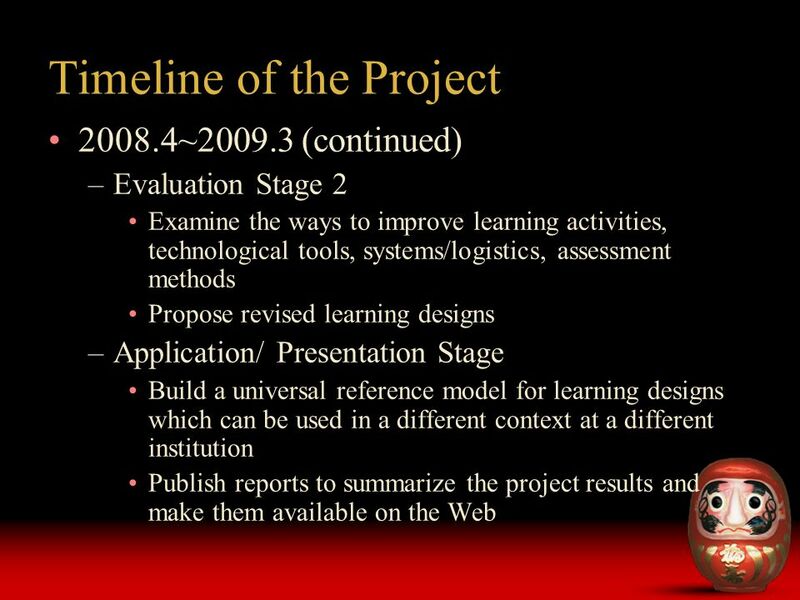 1 Interprofessional Education (IPE) “.. Occurs when two or more professions learn with, from, and about each other to improve collaboration and the quality. 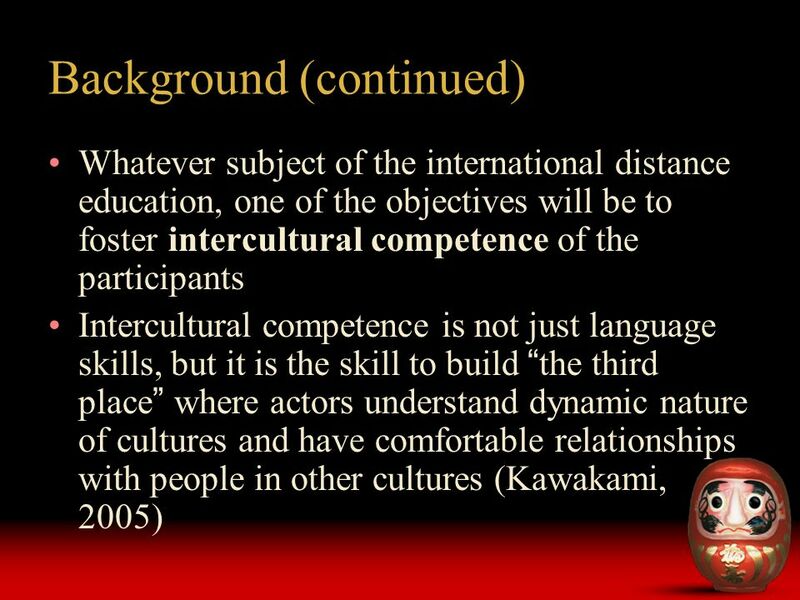 What do ELT professionals need to know … about intercultural competence? Michael Byram University of Durham, England, UK. 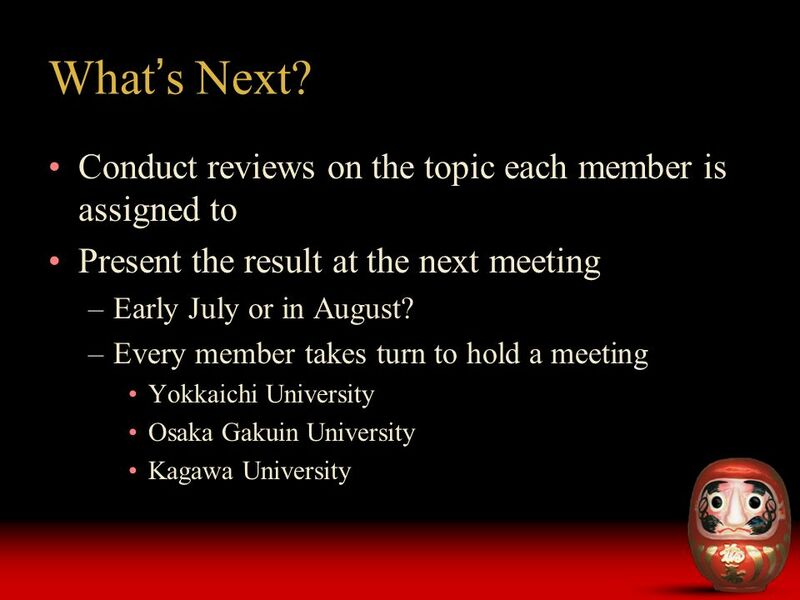 NSS Learning and Teaching Strategies for the History Curriculum Series : (1) Compulsory Part Hong Kong: Political and institutional changes Mr. CHOW Chi-leong.